Have you taken note of your heartbeat recently? Have you felt your pulse? Is it beating nice and slow? If so, it's time to change that. 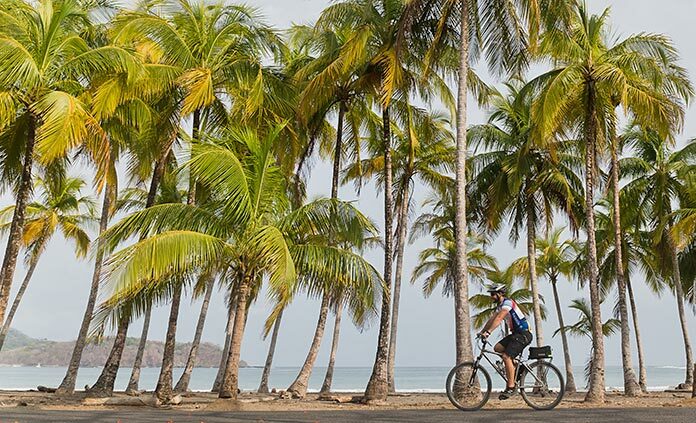 If you're looking for some adrenaline pumping, heart stopping, palm sweating, teeth clenching fun, these 10 trips have your name written all over them. While they'll still come with soft pillows, delicious dinners, charismatic leaders and beautiful scenery, they'll also give you the opportunity to push your limits and feel very very alive. Don't worry, we'll be there with you every step of the way. Let's do this! 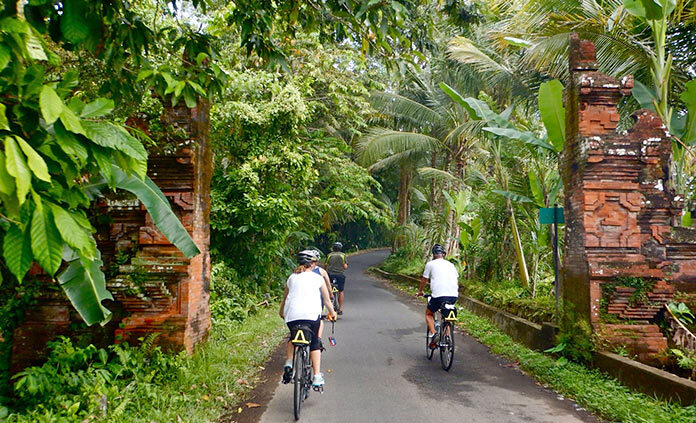 Biking through Bali is an adventure that envelops you with energy and local life. All around you is beautiful chaos and you will at first feel like a little green videogame frog crossing the road. Motor bikes touting four or more people weave their way through the intricate tapestry of Balinese life. There is a method to this unbelievable chaos and you are a part of the tapestry being woven. Let your inhibitions go and join in the adventure. So many heart-stopping moments to be found here. Catch the gaze of a Jaguar. Snorkel at the second largest barrier reef in the world. 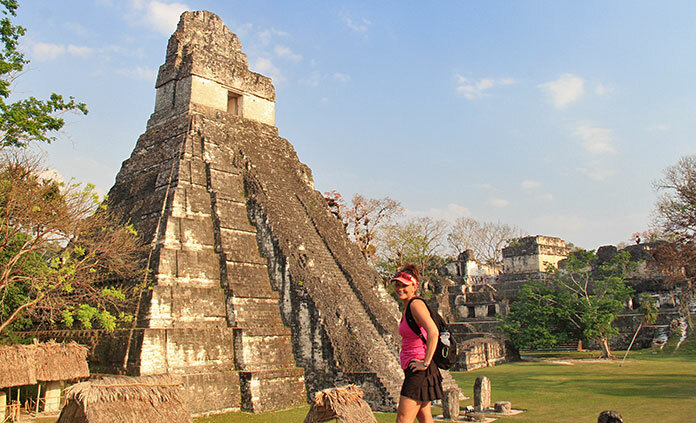 Hike through the ancient ruins of Tikal to the distant sound of howler monkeys. Perhaps most nerve-tingling of all, experience total absence of light in caves far below the earth's surface, feeling the whooshing of bats all around you—a darkness so thick it feels like a heavy blanket being pulled over you. Is your heart racing yet? What's the best way to finish a high-speed adrenaline-pumping two-wheeled descent from the coastal mountains of Croatia? Isn't it obvious? 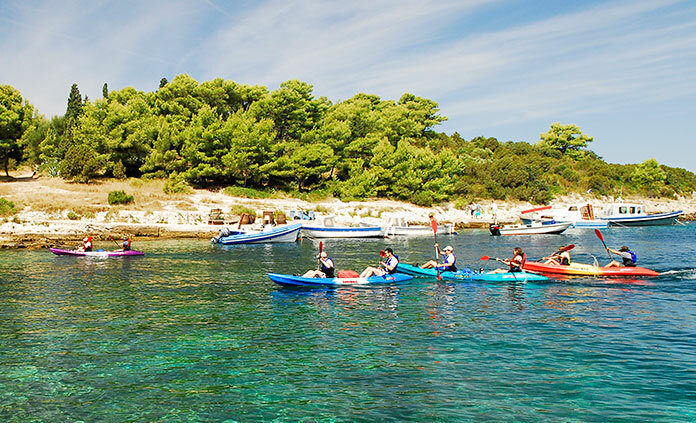 Get in that beautiful blue Mediterranean water as quickly as your legs can carry you. Hop in a kayak, grab a snorkel, free-dive to the white sand holding unseen treasures, or simply leap from the top deck of the sailboat that is carrying you from one island and hidden cove to the next. If you're heart isn't beating fast, it must not be beating at all. This is Croatia at its finest. 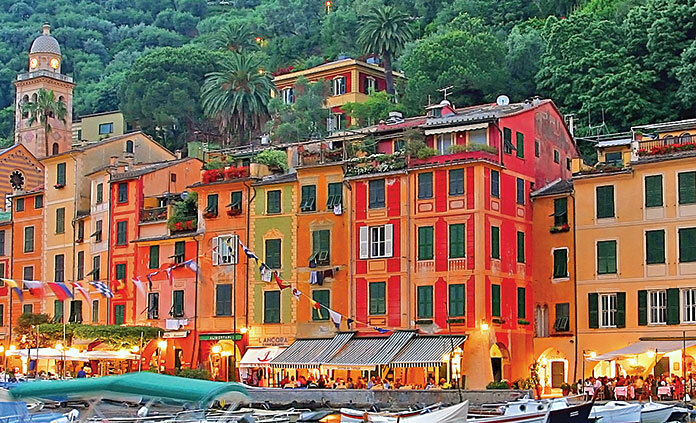 Out of the Ligurian Sea on the Italian Mediterranean rises a rugged and sundrenched coastline, home to the famous hiking trails that connect the five fishing villages known as the Cinque Terre. 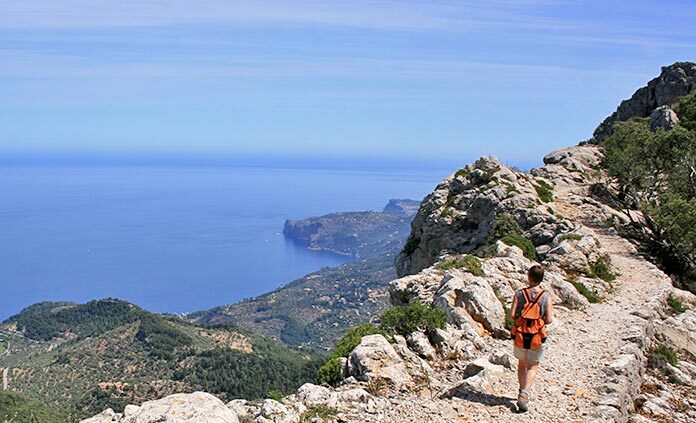 Once used only by brave locals to access cliff-side vineyards, these trails now carry intrepid hikers from one village to the next, by way of steep narrow trails offering truly breathtaking views. If that's not enough to jumpstart your heart, join adventurous (and questionably sane) locals to leap from the cliffs into the sea. Are those tribal drums you hear in the distance? No, it's the sound of your heart beating in your chest as you step into your harness and prepare to leap off the platform, high above the jungle floor, zip-lining at break-neck speed with the wind howling in your ears. Had enough? Now let's go rafting in class III whitewater and hop on our bikes to blaze along some jungle trails before we call it day. Better get some rest before we get up to surf some early morning waves. Good thing the coffee here is world class. Sometimes it's not about the cliff heights, the wild animals, the volcanic eruptions or the vision-blurring speed. Well okay, maybe it's still about the speed. 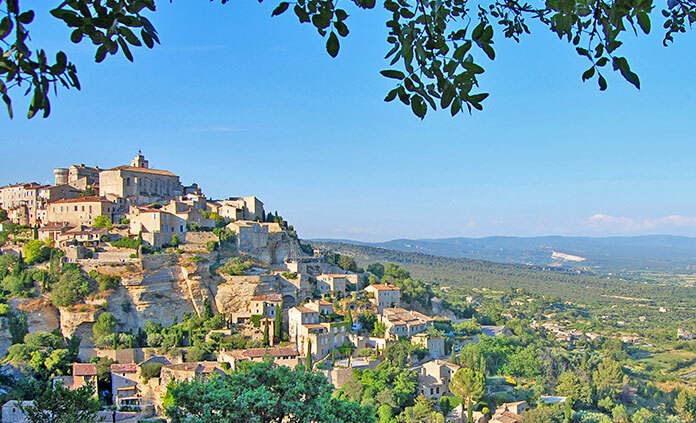 But here in the French and Spanish Riviera, gliding along beautiful winding country roads, powering up the climbs and swooping over and down to the next village, vineyard or sweeping coastal view, the heart beats fast. Maybe it's the feeling of falling in love. Or maybe it's the fear of ever leaving. Regardless, enjoy it. Soak it all in. It's only a dream if you wake up. This stunning island nestled off the southern coast of Spain is laced with endless hiking trails that offer spectacular access to all the quintessential treasures of the Mediterranean—rugged mountains, quaint historic villages, terraced olive groves, stoic monasteries, sweeping coastal vistas, flowing vineyards and soft sandy beaches. Hop into a high speed Zodiac raft and fly out across the blue sparkling water, skirting the coast as you race the sun to your next "pinch me if this is real" moment. Looking to experience the "wild" in wildlife? Here in the heart of the Rockies you could very likely come face to face with a beer, elk, moose, bobcat, mountain lion or yeti around any curve of the trail. Don't panic. 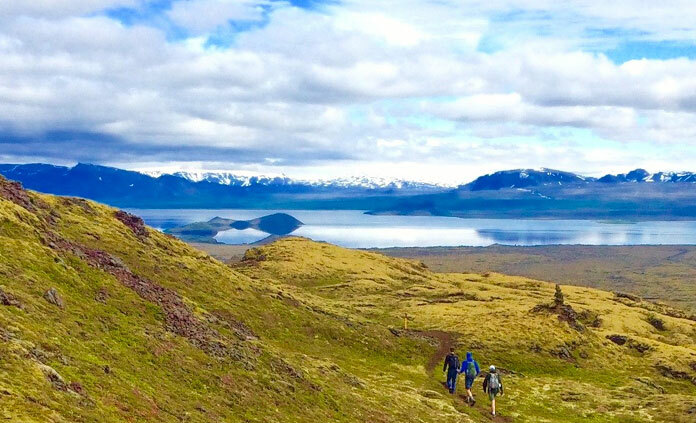 Stay calm and make sure you always hike with someone who runs slower than you do. Want more? 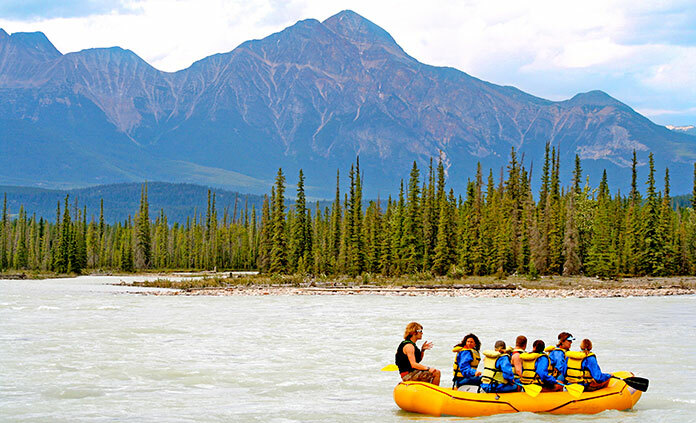 Hop in a raft and shoot down the Athabasca river braving rapids and refreshingly cool churning water. Don't forget to take a look around—some of North America's most jaw-dropping scenery swirls around you. Afraid of heights? Time to find out. 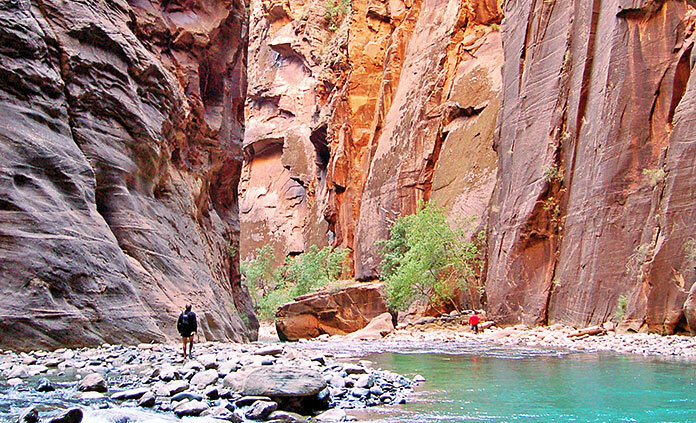 Hike world-famous (or shall we say "infamous") trails along cliff edges that drop thousands of feet to the ground below. Hold tightly to loose chains leading the way up the narrow spine of desert rock, watching rocks you have knocked loose tumble over the edge and into the abyss. Don't worry, it's worth it. Your bravery is rewarded with epic 360 degree views of deep slot canyons stretching out into the distance and you can finally breathe again.